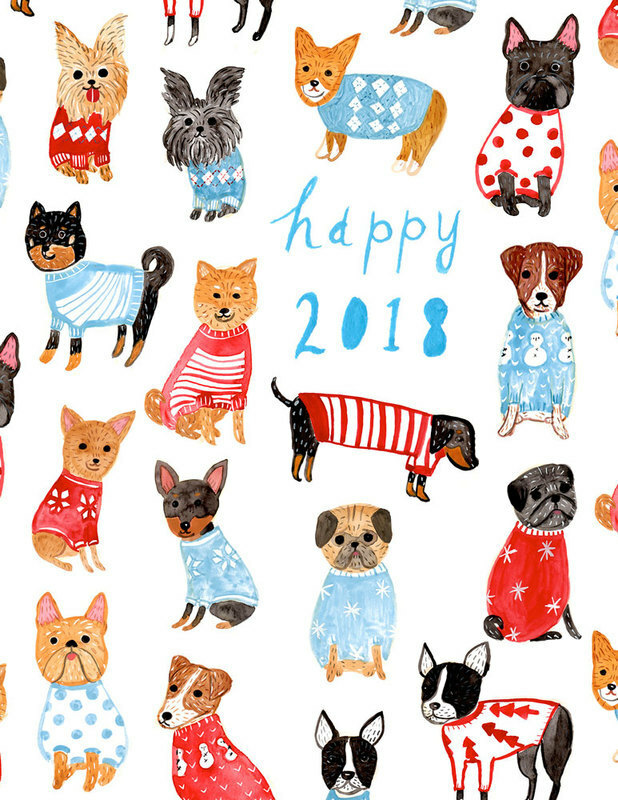 New Year’s wishes for you! New Year’s is the biggest holiday in Japan, and everything shuts down between January 1st and the 3rd. Though I’ve lived in the states for almost 22 years now, I still observe it and take a break in the beginning of the year. On New Year’s Day, Dave and I usually take a long walk if the weather is nice, eat mochi (rice cake) soup to warm up, and be lazy and enjoy relaxing together. 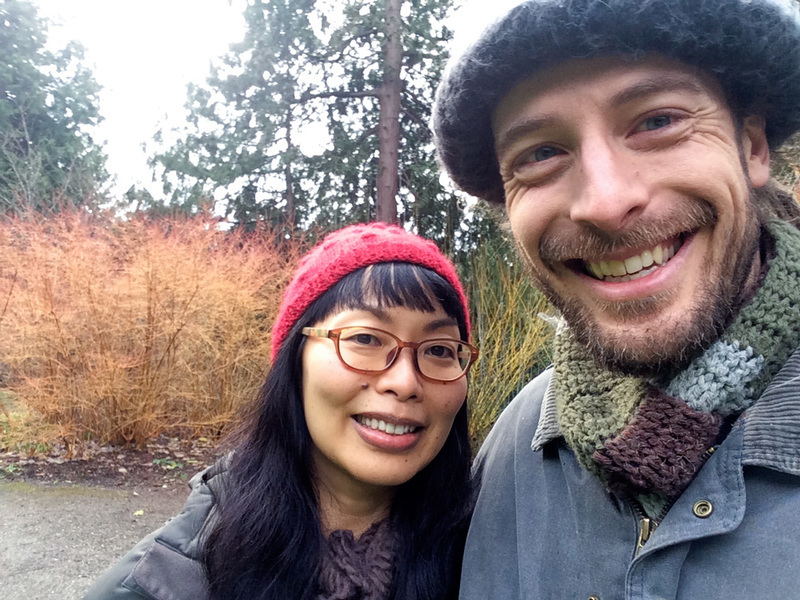 On last New Year’s Day, we went for a walk in the University of Washington Arboretum. Everything feels sacred to me in the beginning of the year. It gives me a pause to think about what I want this year to be. I take the time to appreciate everything I have in my life. Here is to a whole new year filled with love, joy, and creativity!